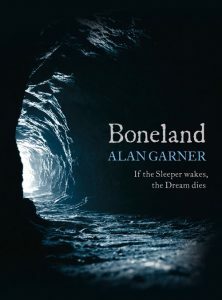 Concluding the trilogy which began over half a century ago in The Weirdstone of Brisingamen, the multi-award winning fantasy author Alan Garner returns with Boneland, the crowning achievement of an astonishing career. Out on the 30th August, it certainly promises to be worth the wait. For news and features from the innovative and eclectic literary imprint 4th Estate, publishers of the Booker Prize-winning Wolf Hall, please click here. 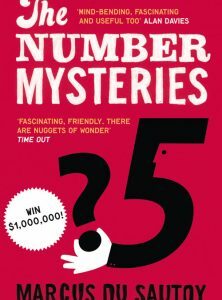 If you are currently reading Marcus Du Sautoy’s The Number Mysteries, a book described by Alan Davies as ‘mind-bending, fascinating and useful too’, and would like to access the supporting materials referenced in it, please click here. These are the players needed for the Prime Number Fantasy Football Game, in which players use one of Plato’s balls, and a dice to try and make it past three of the opponent’s team members. See page 5 for more details. This is the board for playing the ‘cicada v predator’ game, where you can learn the mathematic reasons behind the extraordinary pattern of the North American cicadas’ life cycle. See pages 8-11 for more details.